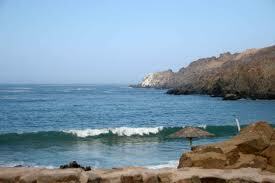 Mancora is a beach resort in the north western Peru of the Piuera region. The main street of Mancora is the pan american Highway. From among the best beaches of peru is the Mancora beach which gets the best reviews from travelers from around the world. 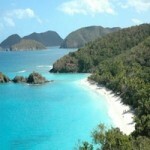 Turquoise water and lovely white sands makes it perfect for surfing. 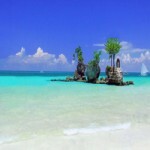 With a tropical dry climate the ocean water average temperature is 24 C°. Summers starts from December and lasts till April. The rest of the year is breezy and sunny. The beach location has two ocean currents: the warm Nino current which is 21 to 27 C° and the cold Humboldt current 14 to 19 C°. 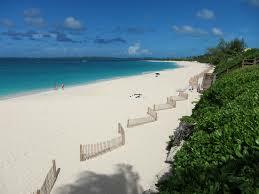 With over thirty different beach resorts the beach town attracts crowd from all over South America. 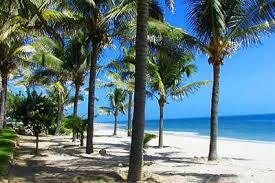 Mancora is a beautiful place and has got the best Peruvian beaches. 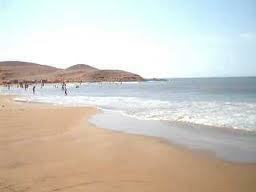 You can find a huge number of tourists flowing in the summer months at Mancora beach Peru. 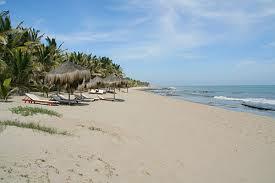 Peru has got the best sandy beach the Mancora beach stretching 7 km in the sunniest region of the country. 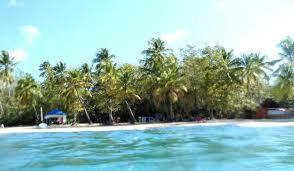 Visitors get a large option from innumerable plush resorts and also affordable budget rooms in the nearby places. You will be delighted and addicted to the sea foods that are served along the beach side restaurants. Surfing, horse riding, deep sea fishing, sun bathing are the many activities on the beach. 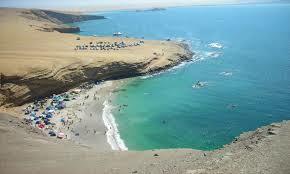 Punta sal peru is another small beach resort in the department of Tumbes. 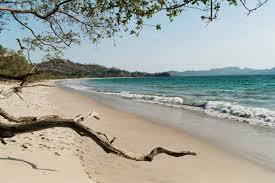 With warm and serene waters it is one of the longest beaches in the north coast. 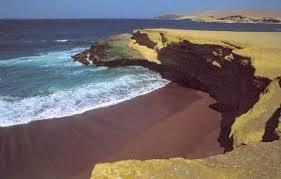 The beach is divided into small punta sal and big punta sal.